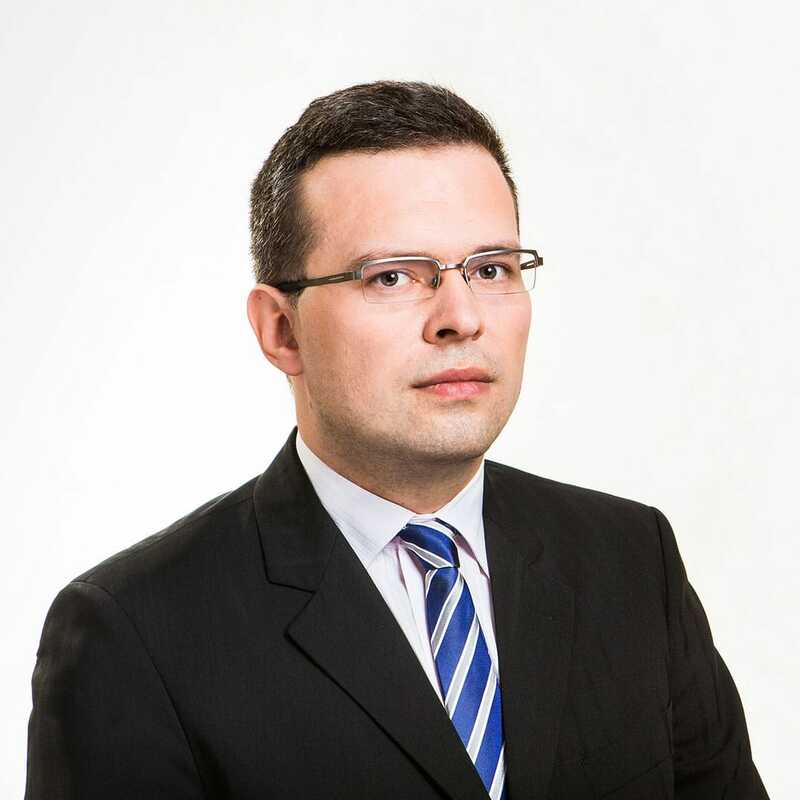 Specializes in competition law and EU law (economic EU law in particular). Author of academic publications on competition and EU law. He completed School of American Law at Catholic University of America – Columbus, School of Law and Jagiellonian University, Faculty of Law and Administration in 2006.